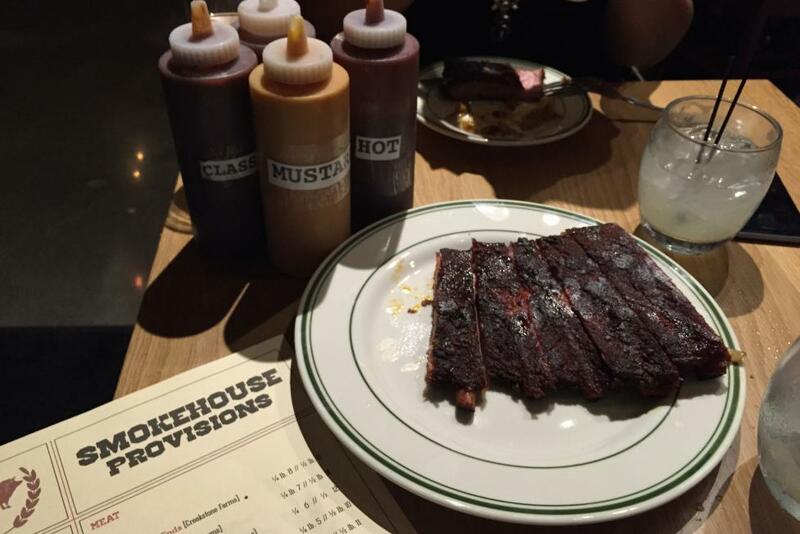 Summer is for BBQ, so get ready for some new finger-lickin’ hotspots in Vancouver USA. In addition to delicious wood-fired pizzas created in the tasting room, Rusty Grape Vineyard has added a new outdoor oasis for “Backyard BBQ & Social.” Pair a house-made cider will pulled pork, brisket, or a kobe beef dog with a side of cilantro lime coleslaw. Sit by the fireplace to take in the ambiance of the vineyard. 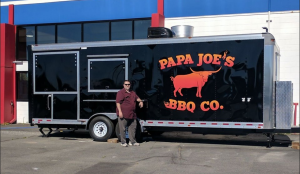 Papa Joe’s BBQ Co. is bringing southern hospitality to the Couve from a black and silver food truck, located in North Vancouver’s Hazel Dell neighborhood. Parked next to the noteworthy Pizzeria La Sorrentina on 78th Street, Papa Joe is serving up pulled pork and brisket sandwiches and sliders, or try the infamous ‘moooinks’ – bacon-wrapped ground chuck meatballs smoked with root beer barbecue sauce. Papa Joe’s isn’t the only BBQ food truck in town. You can’t miss Esoteric BBQ’s big red truck while they smoke the meat on-site before dawn. The Northwest-style bowls, salads, and sandwiches are classic with a twist – and don’t leave without trying the smoky mac. Check their Twitter page to find out where they are parked for the day. Smokehouse Provisions set up shop in The Mill last year, under the watchful eye of Portland barbecue master B.J. Smith, who competed in the 14th season of Bravo’s Top Chef. Sourcing meats from local farms and butchers, the smokehouse offers downhome food like pulled pork poutine and Frito pie with smoked brisket chili verde. Adding to the mix, Vancouverites are patiently awaiting the opening of Texas-style BBQ restaurant, The Smokin’ Oak, which is coming soon to downtown.